What is a Kyrgyz Yurt? - Trip to Kyrgyzstan - destinations, tips, photo and video gallery. What is a Kyrgyz Yurt? The Yurt is a uniquely designed nomadic dwelling that is used among the Kyrgyz and Kazakh people. It is built with circular wooden frames and covered with tightly braided ropes and felt making it quite easy to assemble and also dismantle within the shortest time. Well-trained men and women make the Kyrgyz Yurt. 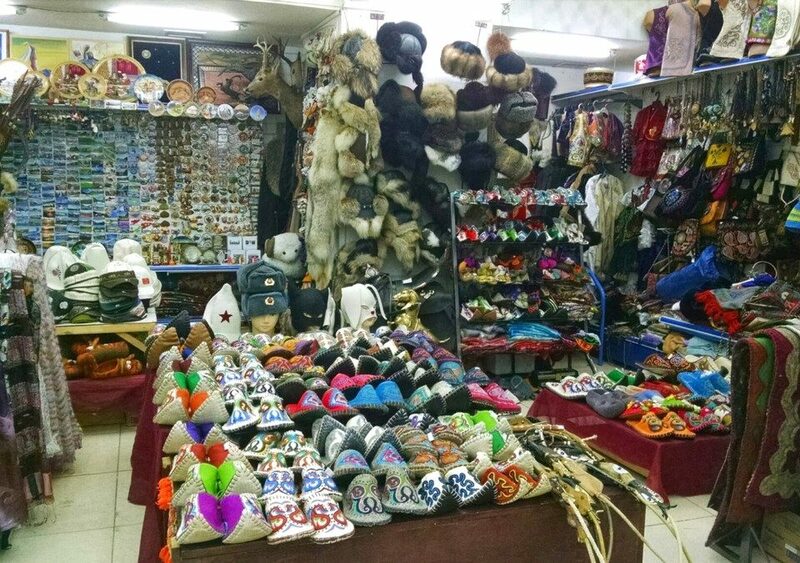 They have vast crafts skills and knowledge to make well crafted Kyrgyz Yurt with outstanding interior decorations. The Yurts are made of renewable raw and natural materials that are environmentally friendly. Group of skilled men makes the wooden frames using their hands, and they combine leather, wood, metal and bone details to give a more elegant finishing. On the other side the exterior coverings, interior decorations, geometric or vegetative patterns, traditional ornamented zoomorphic are made by skilled women. They worked together as a community group and mostly supervised by the most skilled and experienced women artisans. 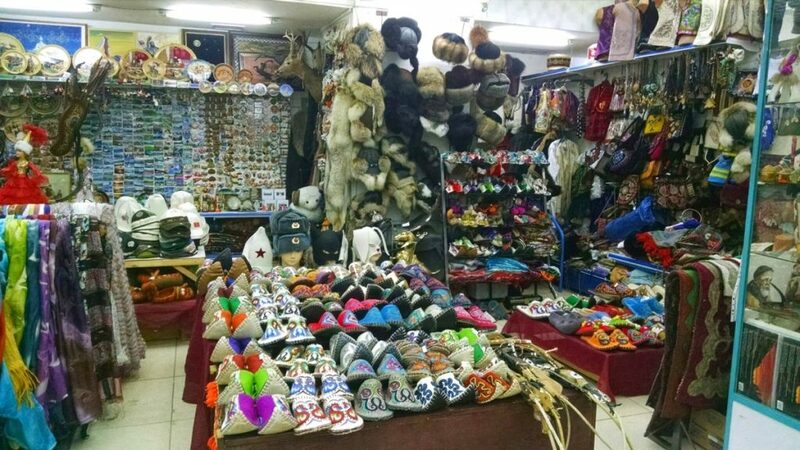 Additionally, the women employ the skills of felting, braiding, weaving, sewing, embroidering and other unique traditional handicrafts techniques. Who is Involved in Yurt Creation? Yurt creation is a community assignment, and the whole community plays a big part that involves craftsmanship, constructive cooperation, fosters of shared human values and creative imagination to bring out the most outstanding dwelling. The traditional skills and knowledge are transmitted and transferred within teacher or families to apprentices. All practiced festivals like weddings, births, ceremonies, and funeral rights are conducted inside the yurts. This makes the Yurt’s remain a symbol and statement of traditional any tourist who visits Kyrgyzstan should live in this beautiful Yurts for some days to feel Kyrgyz life. They are nomadic people who travel from one to another with their animals in different camps deep down the mountain depending on the season. During summer they settle in high altitude and winter, they settle in valleys due to protection purposes. Most of Yurt has audiometer of 5 meter but others for special occasions like weddings have a diameter of 10 meters with prominently red color on the inside. Red is the color for beauty and protection. After all the materials are assembled, it takes less than 4 hours on the maximum to assemble and decorate. The colorful felt carpets are uniquely attached to the yurts wood with the leather to create an inviting and warm environment. The Kyrgyz Yurt gives the best reflection of comfortable living with comfort, affordability and high sense of taking care of the environment.